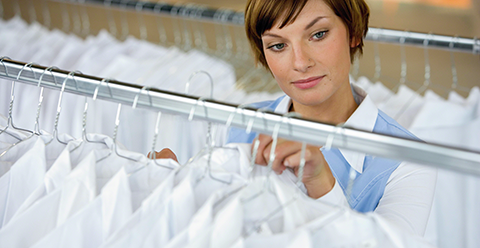 For institutions that require a constant flow of clean linen, uniforms, work wear, medical garments, or janitorial supplies, HID Global’s washable RFID transponders enable automated systems to track large volumes of individual items faster and more accurately. The RFID tags enable uniform companies, hospitality organizations, commercial cleaners, and medical facilities to automatically track clothing, linens, rags and other assets for accurate, efficient inventory management and accounting practices. Select HID tags are designed for high performance in commercial laundry applications in all standard frequencies. The tags withstand compression, exposure to detergents and chemicals, and the high temperature requirements of laundry and sterilization processes. Designed for garment, uniforms etc.